The USPS moved from the RIBBS information site to the redesigned PostalPro taking advantage of a different and deeper key word strategy. If you are still using the USPS RIBBS site, please know the information and links are no longer updated. A mailing point may be in error without the latest authoritative information. Soon, RIBBS will be retired. Join us for a free, 45 minute presentation on the PostalPro transition to review the ease of use. Hear the latest USPS marketing and operations updates to provide context to the industry. Your participation and questions provide valuable feedback to USPS development team. 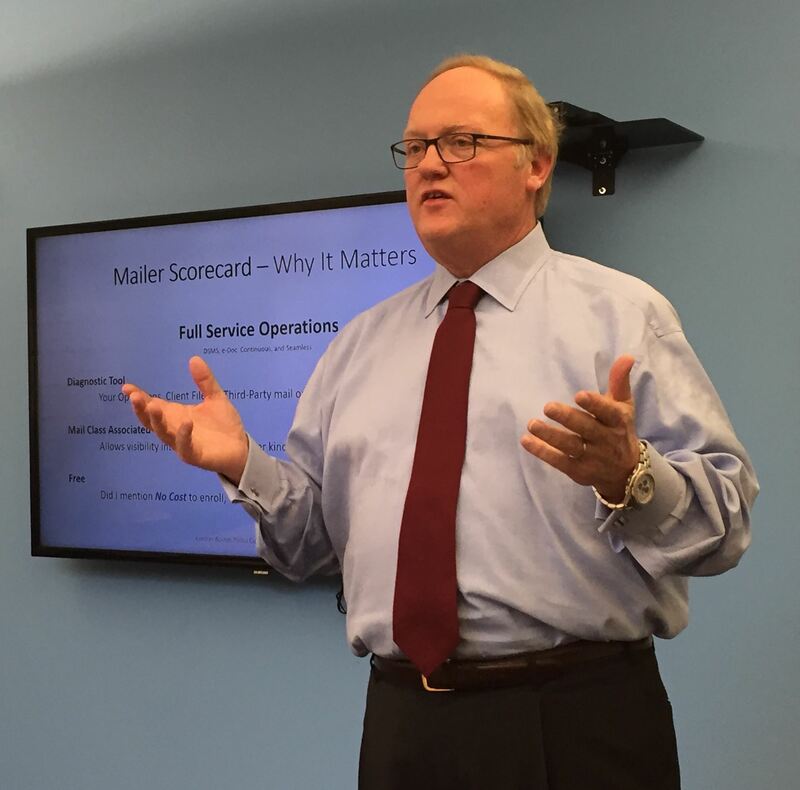 Steve Smith, Base 60 Consulting, will lead the most recent USPS HQ presentation and a lively question and answer segment. Join the Greater Boston PCC for a special 3-part event! To open the event, Adam Lewenberg will discuss new postage rates going into effect in January 2018. Learn how to prepare for the changes and gain insights into how they will impact your operations. The second part of the program will be a presentation on International Mail changes taking effect in 2018. Please join Steve Smith and Merry Law as they provide information on how International Mail will be defined as "Goods" or "Documents"starting in January 2018. 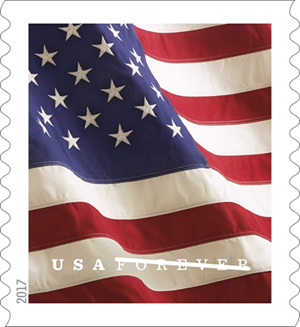 The final part of the event will be an unveiling of the 2017 Flag stamp and a presentation to honor and assist local veterans in the Commonwealth. Join Nicolas Francescucci, the Postmaster of Boston, as he presents the stamp dedication. Door prizes will be given away and lunch is included in the registration cost. Industry Certifications: "It's your career"
Please join us for a presentation by Betsy Shortell, CMDSM, MDC, EMCM, MDP (Harvard University) on May 17th, 2017 at Harvard University Mail & Distribution Facility. This event is co-sponsored by the Greater Boston PCC and MSMA New England Chapter. This session will offer detailed information on the various mailing industry certifications, the cost and how to apply/start the process in earning each. 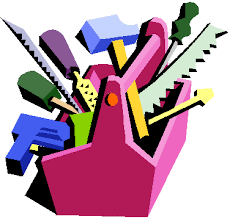 It will also go over the importance of certifications and increasing professional knowledge. We will go over the application process and members who attend will be able to start their personal assessments to gauge when they would be able to apply. Light refreshments will be served. 2:00 PM to 2:45 PM - Event presentation - Industry Certifications: "It's your career" and "Low Hanging Fruit: Earning your MDC and MDP Certifications"
2:45 PM to 3:30 PM - Networking and individuals can ask questions specific to their certification/career plans. The USPS provides the Mailer's Scorecard as a free, powerful tool to review Full Service mail hygiene and compliance. The Greater Boston Postal Customer Council wishes to present a manageable view of the most common problems encountered in the Mailer Scorecard report. The goal of the presentation is to encourage a one-on-one Scorecard line review with a USPS expert. By using the power of the Internet, you can successfully network with other people - regardless of title, profession or background. In this webinar, you'll learn how to build and maintain your business and personal networks to improve your chances of success in today's competitive marketplace. We'll discuss methods for online networking, including social media platforms like LinkedIn, Facebook and Twitter. Join us on Wednesday, February 15, 2017 at noon from the computer of your choice. Participation is limited to the first 50 attendees, so register today! 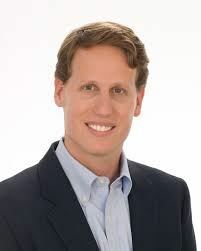 Hosted by Postal Advocate Inc.
Presenter: Adam Lewenberg, President of Postal Advocate Inc., runs the largest provider of mail audit and recovery services in the US and Canada. Since 2013, Postal Advocate Inc. has helped their clients save an average of 57% and over $21 million on equipment fees and lost postage. Paul Kovlakas is the Director of Postal Regulatory & Industry Affairs for Pitney Bowes and will be conducting a webinar January 15th from 11:00 am to 12:00 pm. 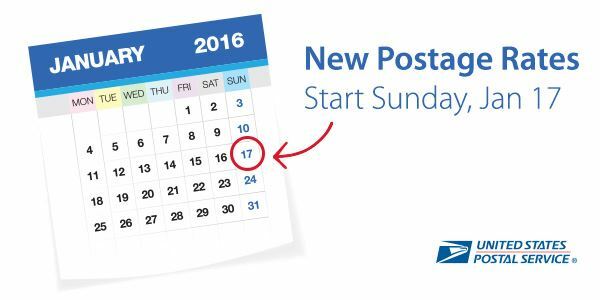 The purpose of this webinar will be to educate you and your staff on USPS changes coming on January 17, 2016. Priority Mail® and Priority Mail Express® price increases. Select Flat Rate Boxes are being eliminated. First-Class Package Service™ prices increase 12.8%. No change in First-Class® Mail rates. You can still meter mail at $0.485, which saves you ½ cent on every letter. That savings adds up quickly. 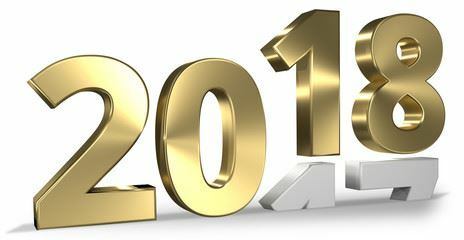 Did you know….the Mailing industry is over 200 years old, contributes $1.3 trillion to the US annual revenue and employs over 8 million people? Did you know…the U.S. Postal Service is over 240 years old and delivers more than 40% of the world’s mail to 153 million delivery points? The Smithsonian National Postal Museum is dedicated to the preservation, study and presentation of postal history and philately. The museum has recently embarked upon a new project-telling the story of America’s Mailing industry- past, present& future. All members of the Mailing Industry are being asked to submit their stories to the project’s on-line website. Karen McCormick, the Mailing Industry Project Manager, will share information about the museum and this important and fun project. Karen McCormick is the Project Manager/Industry Liaison for the USPS/Mailing Industry project at the Smithsonian National Postal Museum. Karen has been a member of the mailing industry for over 30 years. She was the president and founder of Fulfillment Express, a lettershop/mailshop located in the greater Boston area. For 28 years, Karen led the company by providing highly valued direct mail and fulfillment services to hundreds of profit and nonprofit clients. Karen has served the mailing industry in many volunteer capacities. She was chair and board member of both the Greater Boston Postal Customer council and the New England chapter of EPICOMM. Karen received awards from the USPS in 2004, 2007,2010, 2012 & 2013 for creating networking opportunities between the mailing industry, its customers and the USPS. 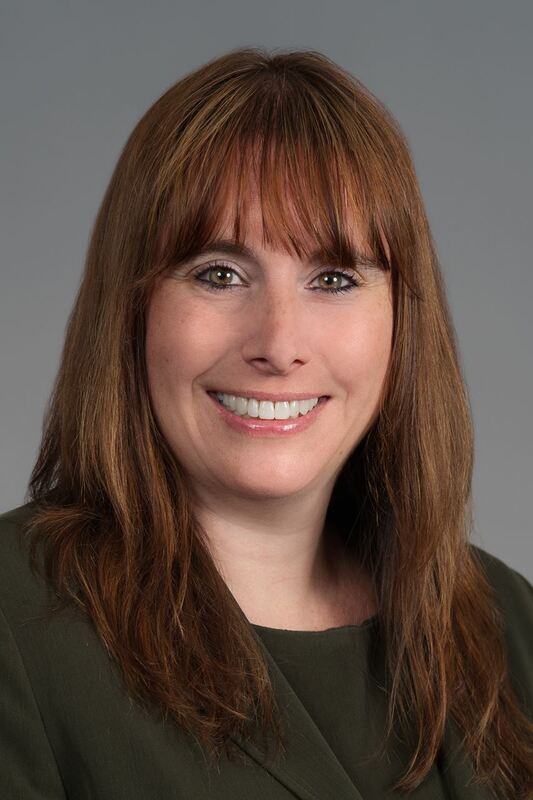 Karen is a past board member of the New England Direct Marketing Association where she headed up the education programs with a focus on direct mail. 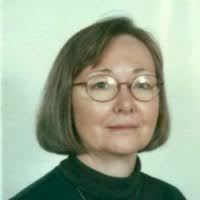 She continues to be a member of the Museum Advisory Council at the National Postal Museum as well as a member of DMAW.